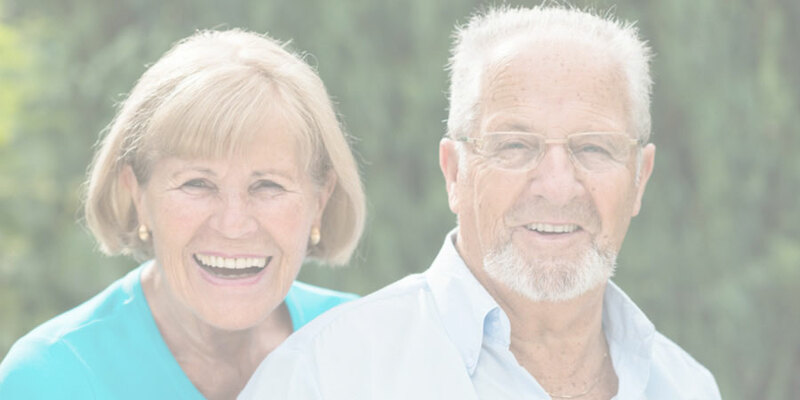 We treat all of our patients with respect and dignity. Exactly how we would want our own family members to be treated. 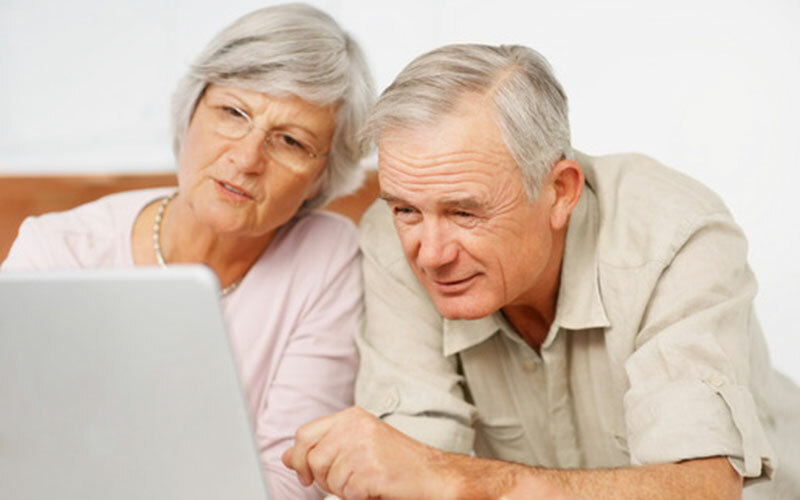 For an efficient, friendly, professional and personal optican, call us today. For those who are house-bound or unable to visit a high street optician unaccompanied. We will bring the practice to you! 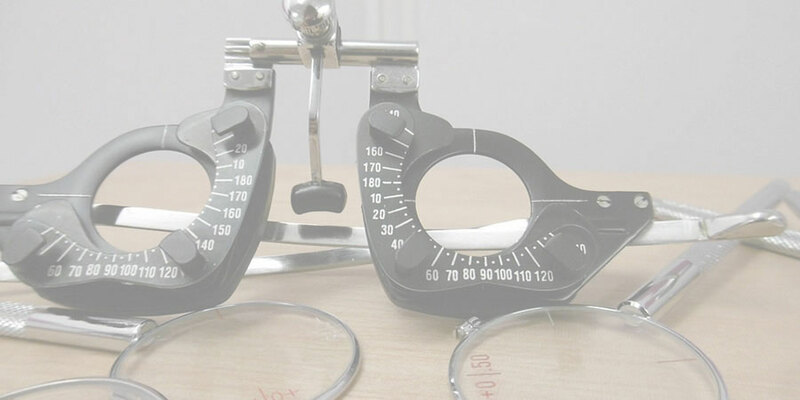 Your spectacles will be hand delivered and fitted to your utmost comfort within 2 weeks of your eye examination. 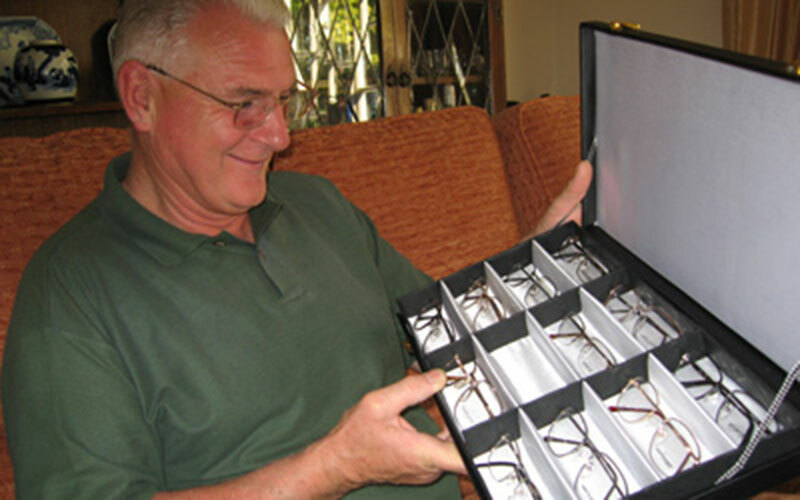 We routinely engrave the "arms" of all the spectacles that we deliver to care homes with the patients name, date and intended use. Mobile Optician company serving the North West. 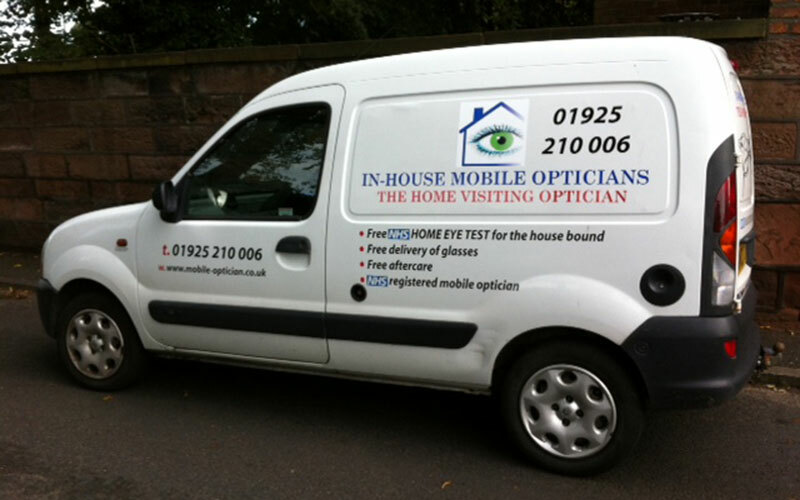 In-House Mobile Opticians are an independent home visiting opticians, providing eye tests across the North West. 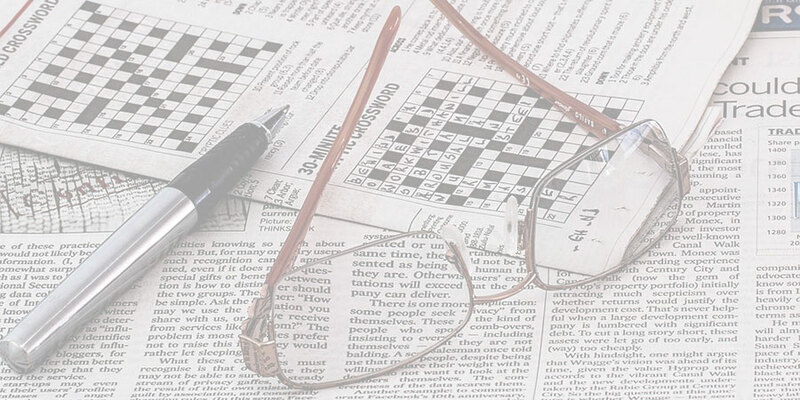 Our Mobile Opticians provide a professional, personal and efficient service in your own home. Providing FREE HOME NHS EYE EXAMINATIONS to those patients who cannot visit a High Street optician. 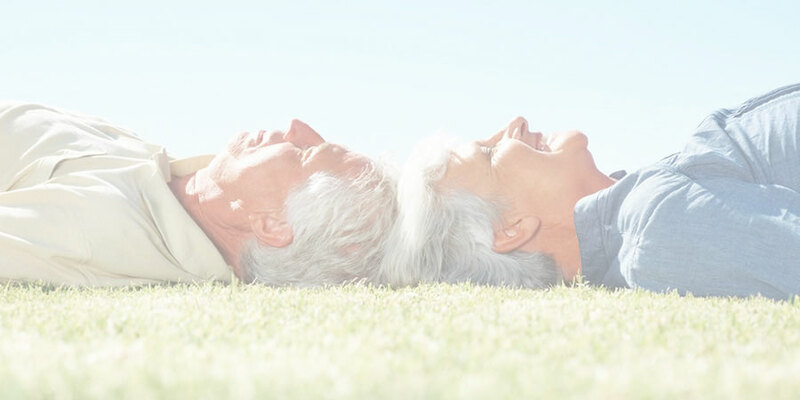 As we are a local company we are never too far away and can offer a very prompt after care service. 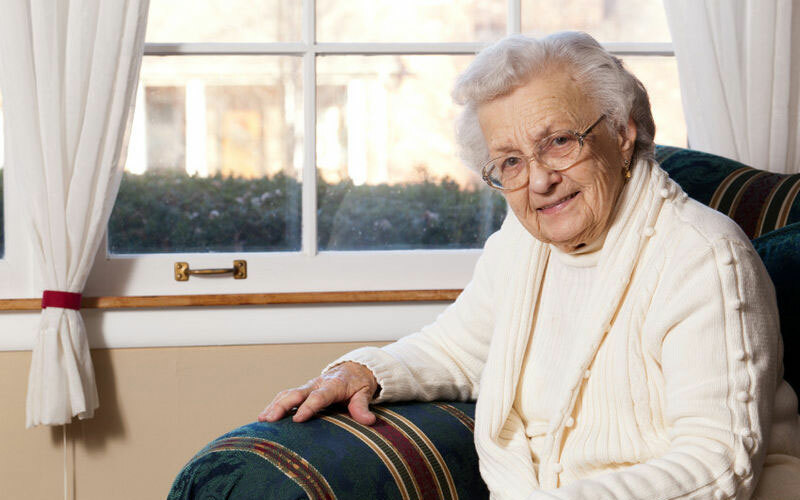 We strive to deliver an excellent yet personal service in domiciliary eye care within care homes. 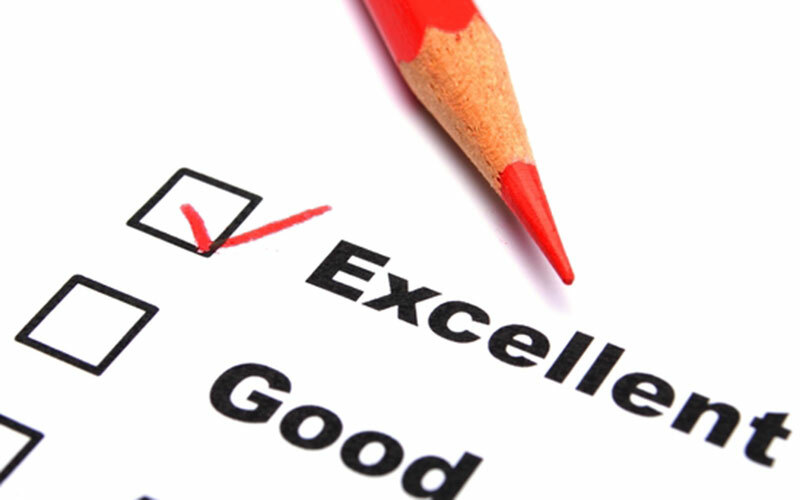 We are really proud to have a 5 Star review status across many independant online review platforms. 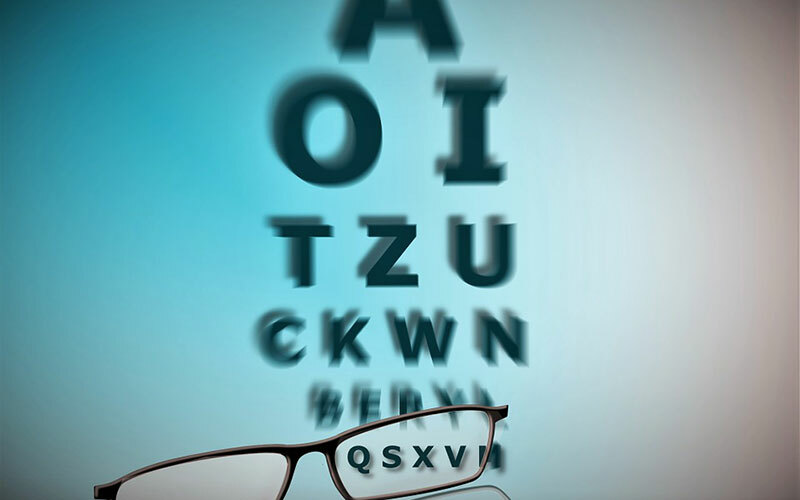 We had a post payment verification inspection (PPV) from Halton and St Helens NHS which checked to see that we carried out the eye tests we said we did and claimed for the appropriate amount in NHS spectacle vouchers. As you'd expect we scored an amazing 100% in all of the areas that they looked in to. You can't ask for any better than that!